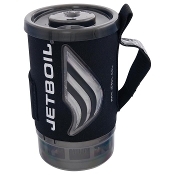 Who can argue with that?? 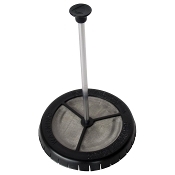 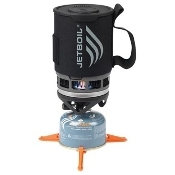 With the click of a button you are two minutes away from boiling water for cocoa, coffee, soup or a gourmet freeze-dried meal. 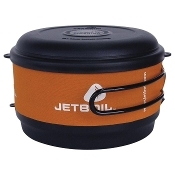 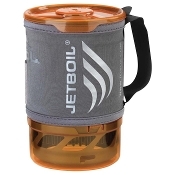 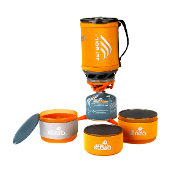 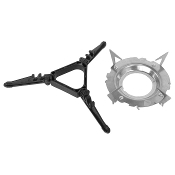 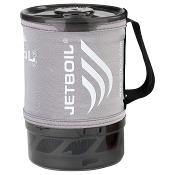 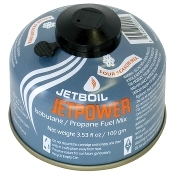 Whether at the summit or the campsite, Jetboil will provide a system that is thoughtfully designed and able to withstand the toughest outdoor conditions.